Welcome to the results of WEHOville’s annual “Best Of” selection. Over the next few days we’ll be publishing the decisions of our readers, who voted for the “best of” in many categories. You can also find those decisions in the latest issue of West Hollywood Magazine, which is now in racks around town. 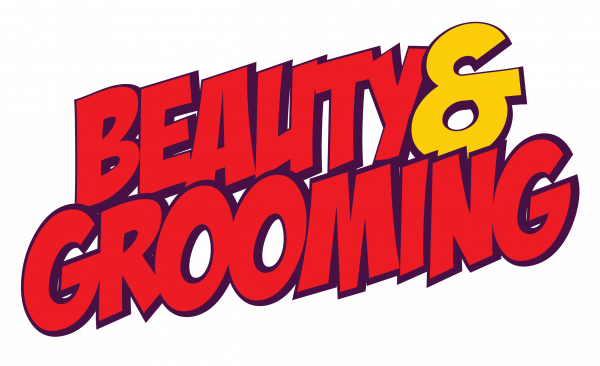 This page calls out the best beauty and grooming businesses in WeHo, as selected by our readers. The name calls to mind an old-fashioned barber shop from the 1950s. But Shorty’s isn’t so traditional. “More than a spa. A social club.” That’s how Voda Spa describes itself. The spa on the West Hollywood’s Eastside is that, with a cafe that offers breakfast, lunch and dinner and a lounge with martinis and speciality cocktails. And then there are the traditional spa services — massages, facials, scrubs and waxing. Voda calls out its location in WeHo’s Russian-speaking community with an offer of a “Russian bear” massage on Tuesdays and a “Russian Opulence” facial on Thursdays. The hours are 10 a.m. to midnight Mondays through Fridays and 9 a.m. to midnight on weekends. There’s a co-ed sauna and pool open every day. First-time guests are asked to go to Voda Spa’s website to fill out a form to speed their admission. Trust isn’t one of those salons hidden away in a large glass building on a busy boulevard. No, it inhabits an eye catching little building on Santa Monica Boulevard — eye catching both because of a small and intimate size and the numerous reflective gold plates on its exterior. Trust offers haircuts for men, women and children along with services like blow drying, hair extensions and up do styling. Dylan has been on other “Best Of” lists several times. And he’s so attuned to modern times that he’ll actually give you a virtual consultation via FaceTime or Skype ($150 for 30 minutes). Isle of Serenity is one of those salons where men are very welcome (many of them sing it’s praises on online comment sites). And the fact that Ashley, the owner, is always on duty makes the customers feel they will get the best possible service.